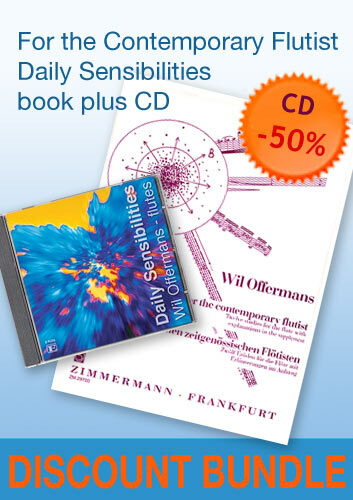 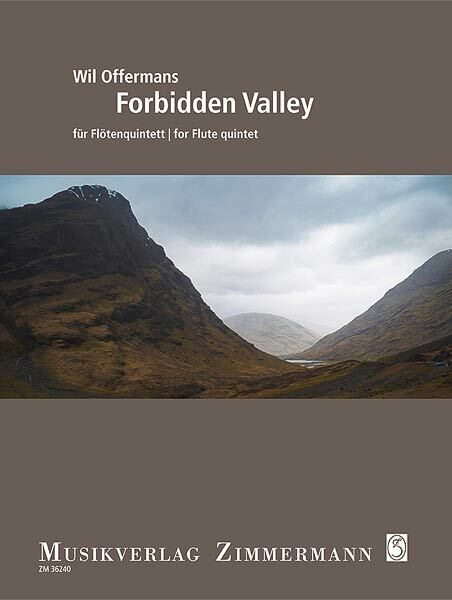 Forbidden Valley is a composition for flute quintet by Wil Offermans. 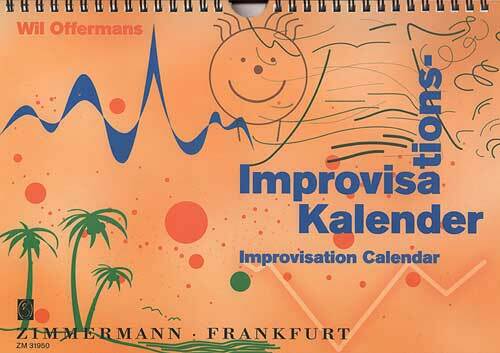 It was inspired by a dream about traveling down into a deep, dry valley, although with its living secrets, hidden waters and shy vegetation. 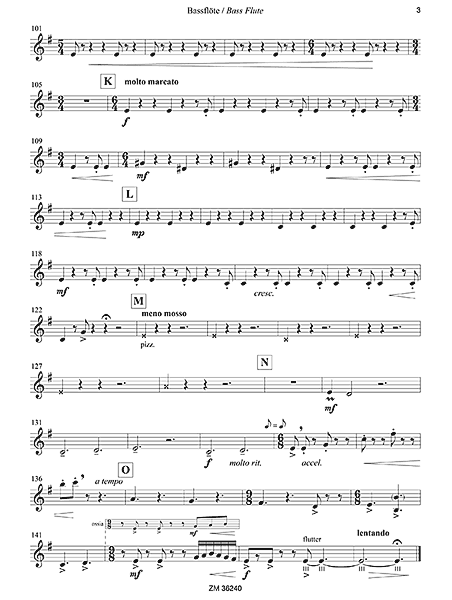 With the use of interlocking rhythms, tongue pizzicatos and wind tones the piece discloses an imaginative sound space, an eco-system where each element coexists and interrelates with other elements, similar as in interlocking structures. Initially, Forbidden Valley was composed for a low flutes quintet: bass flute; bass flute in F; contrabass flute; contrabass flute in F and a double contrabass flute. 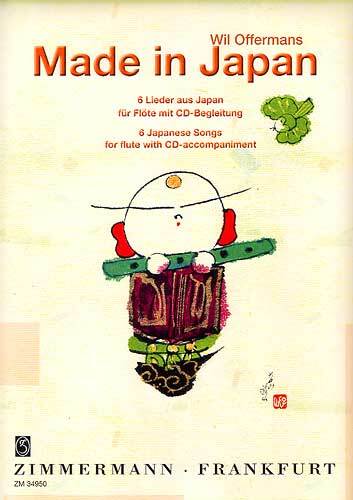 This original version was commissioned by Kotato & Fukushima Flutes and premiered in Japan (see YouTube video below). 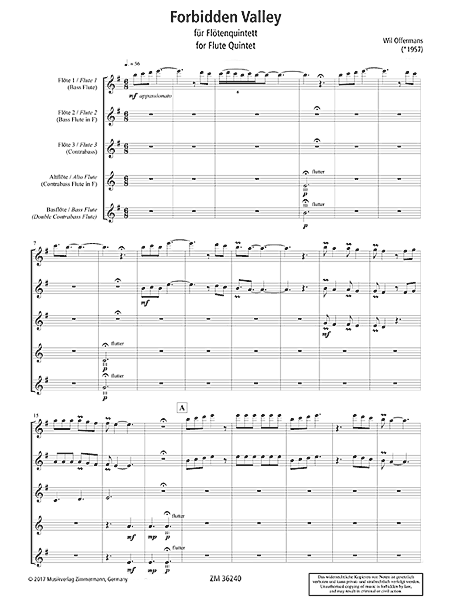 It must have been one of the first compositions ever for such a quintet of low flutes. 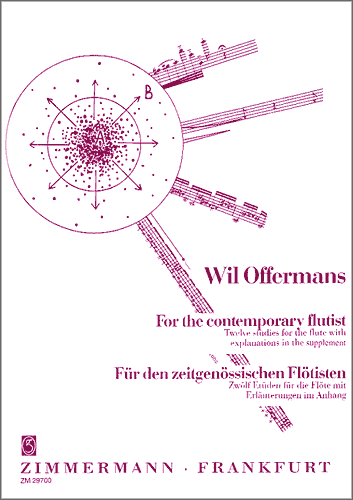 The standard flute quintet version (3 flutes, alto flute and bass flute) was premiered by the Leipziger Flute Ensemble Quintessenz at the Flute Festival München 2017 (see YouTube video below). 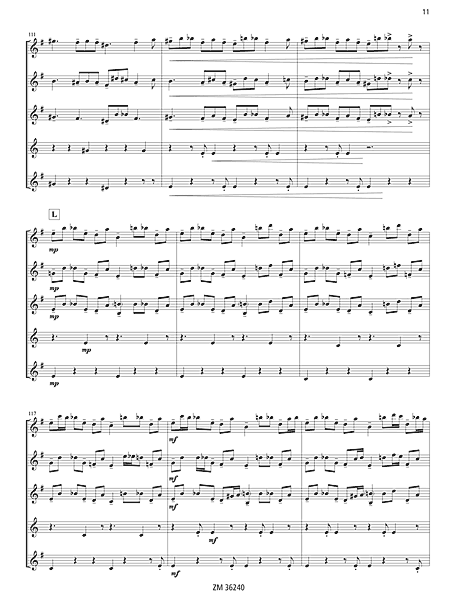 The full score of this edition is based on this higher quintet. 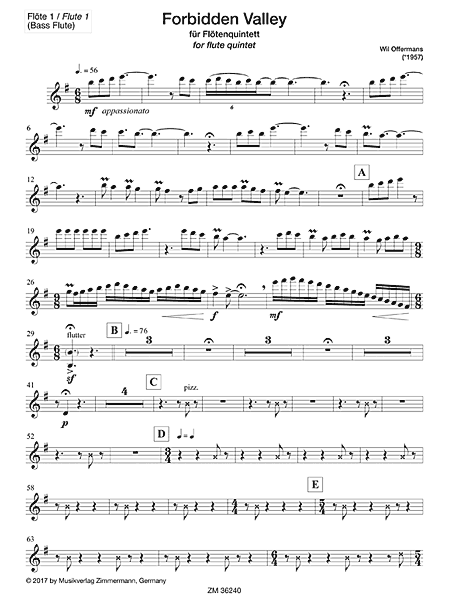 When performing the low flutes version, the parts of flute 1, flute 3 and bass flute can be directly used by the corresponding low flutes. 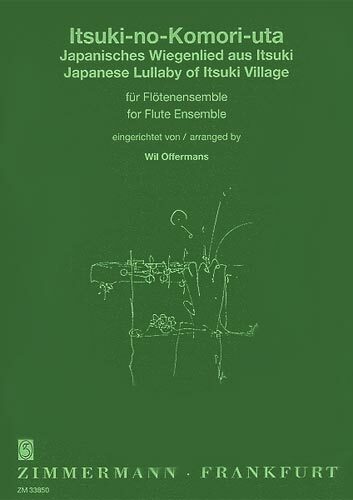 Additional part scores are included for bass flute F and contrabass flute F.
- the low flute quintet version was commissioned by Kotato & Fukushima Flutes and premiered in Japan and has been recorded by Wil Offermans at the CD Luna y Sierra (CDE-131 / E-records).